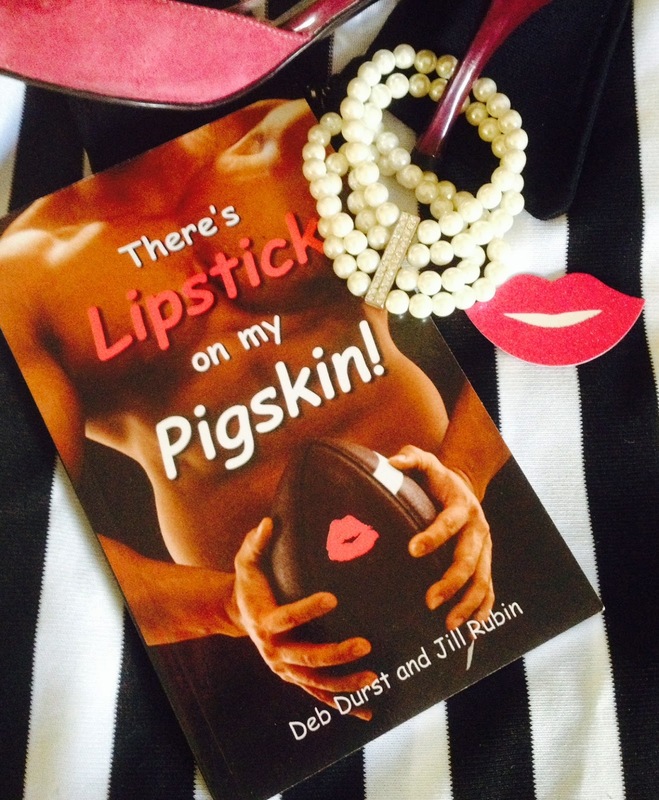 There's Lipstick on My Pigskin! : Books, and Shoes, and Pearls! Oh, my! Books, and Shoes, and Pearls! Oh, my! The PERFECT book for the WOMAN who loves fashion and football! Find out what happens when fashion and football collide--our comedic football book makes a great gift for all those friends on your holiday shopping list! Available at Amazon.com in Kindle or paper back.